It’s a relatively light schedule for state superintendent Sherri Ybarra. But it begins Monday, where many education observers will start their week — watching the next legislative hearings on proposals to overhaul the K-12 funding formula. 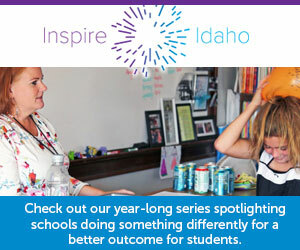 Superintendent of Public Instruction Sherri Ybarra is the state’s advocate for schoolchildren and articulates her goals for public education in Idaho in terms of outcomes for students. The State Department of Education provides the necessary support for schools and students to achieve.